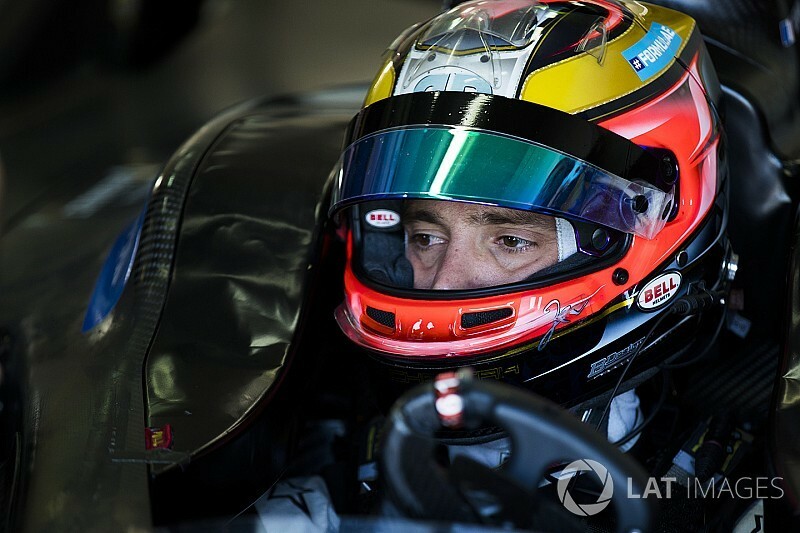 Techeetah’s Jean-Eric Vergne claimed pole position for the first of the two Hong Kong Formula E races despite a bizarre spin coming out of the final corner. Vergne lost control of the car at the exit of turn 10 and was forced into a half spin, but nevertheless managed to cross the finishing line to post a time of 1m03.568s. 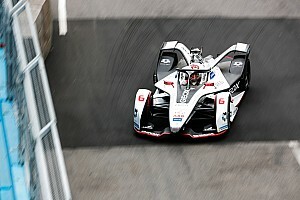 That got him ahead of Audi driver Daniel Abt by just under two tenths of a second, and despite attempts by group stage pacesetter Sam Bird and Mahindra's Nick Heidfeld, Vergne's benchmark remained unbeaten. 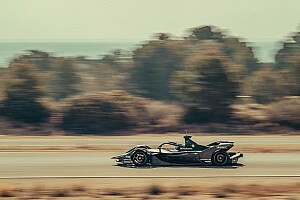 Vergne’s spin meant an in-lap that was more than 120 percent of his best lap in qualifying, which breaches the series’ sporting regulations, but as he did not impede another driver there will be no sanction. Bird had looked set to overhaul Vergne’s time but made a costly mistake at the second hairpin and had to settle for second spot. The Englishman would have secured pole position had he repeated his group stage time of 1m03.276s. Heidfeld missed out on a front row slot by just 0.002s despite a relatively clean lap in Super Pole. Daniel Abt was next up in fourth, remarkably just 0.156s slower than polesitter Vergne. Felix Rosenqvist’s flyer was ruined when he locked up at the first hairpin and then ran deep into the corner, with a purple sector 2 proving insufficient to make up for the deficit. Defending champion Lucas di Grassi was the highest qualifier not to progress to Super Pole, the Brazilian pipped by Audi teammate Abt at the end of the group phase. 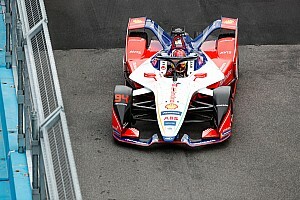 Di Grassi’s long-time rival Sebastien Buemi also failed to make the cut and will start the race from ninth on the grid, three positions behind the defending champion. 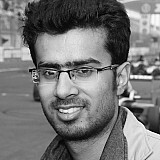 Oliver Turvey qualified seventh fastest for the rebranded NIO team, while Antonio Felix da Costa was eighth for Andretti. Jaguar’s new recruit Nelson Piquet Jr completed the top 10. Piquet's teammate Mitch Evans topped practice but propped up the timesheets in 20th in qualifying after failing to get to the line in time to start a 200kW lap. He will start 19th after Neel Jani, who set the 17th-fastest time, has a 10-place grid drop applied for a battery change that comes as a result of his FP1 crash - his Dragon Racing team has opted not to use its one free change for the season. Jani's Dragon teammate Jerome D'Ambrosio qualified 10th despite having to complete his group stage lap again after being caught up in an incident that sparked a red flag. Nico Prost clouted the barrier at Turn 5, picked up a trackside sponsorship banner on his front nose and deposited it over the front of d'Ambrosio's car as the Belgian caught him.